Les Brown is one of my favorite motivational speakers, right up there with Tony Robbins and Zig Ziglar. He is funny, passionate, smart, a simple of perseverance and a one of the biggest personal development voices of the generation. 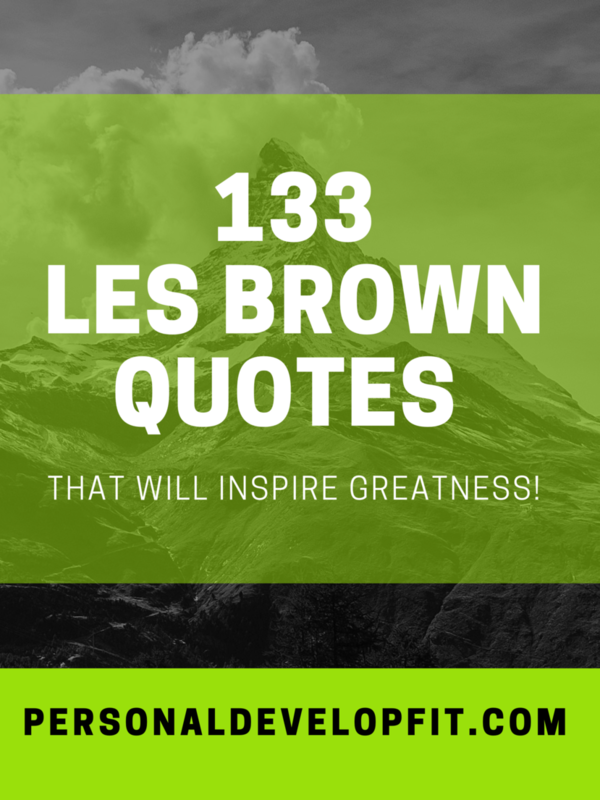 Here are 133 Les Brown quotes that will help you get inspired and take massive action! Enjoy! So there you are my friends. I really hope you got some value out of this post and were inspired to become a great version of yourself like I am every time I see or read anything from Les Brown! 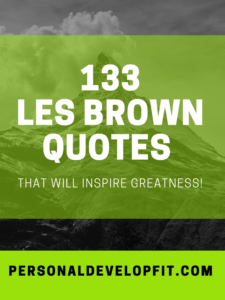 Share with me what your favorite Les Brown quote was and if you have any good ones to add! Look forward to hearing from you guys and gals!